Nine months after the devastation caused by Hurricane Harvey, Ford Motor Company is reinforcing its commitment to the Houston community and continuing its support of ongoing recovery efforts in southeast Texas. I am lucky to be invited to witness Ford’s charity event to help those affected by the Hurricane. 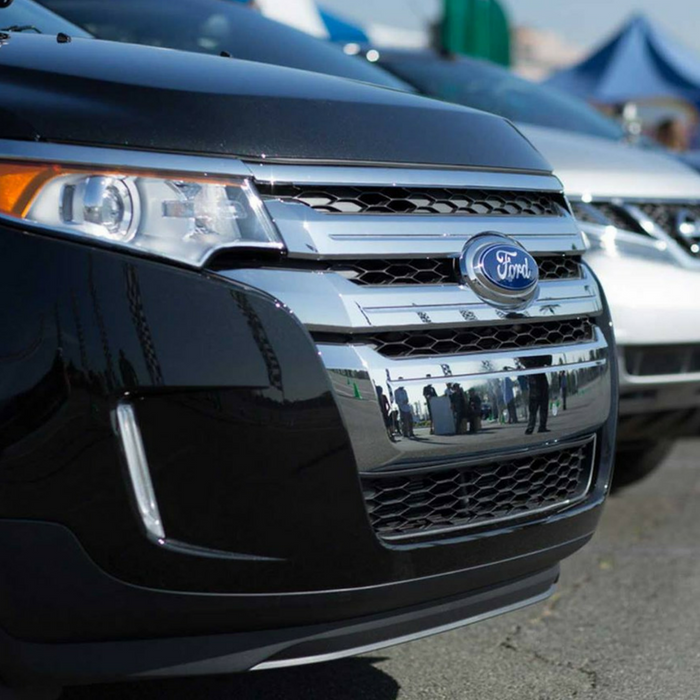 Ford employees, Houston-area Ford dealers, and local nonprofits are gathering at Houston Food Bank on Friday, May 11, for a Texas Is Family community event that marks the donation of 38 Ford vehicles to eight organizations in the state. Vehicles will be used to enhance ongoing relief efforts by delivering food, mental health, and medical services, as well as items such as diapers, personal hygiene kits, bug spray, cleaning supplies and coolers. Some vehicles will serve as first responder rescue and evacuation vehicles for future emergencies. Houston Food Bank is moving its emergency food pantry outside to serve as a pop-up food pantry for designated clients; Ford employee volunteers are working to facilitate the pantry and assist clients. The Salvation Army is providing beverages from its canteen – the vehicle used in disasters to serve first responders – as well as information about the services it offers. American Red Cross is providing information about long-term recovery efforts in Texas and distributing materials related to its home fire campaign; with hurricane season beginning June 1, the organization is also distributing hurricane and flooding preparedness checklists. First Book is hosting a pop-up library for representatives from up to 20 local schools to come pick up books and supplies for their teachers; Ford employee volunteers are assisting school officials in selecting and packing books. Along with Houston Food Bank, American Red Cross, and The Salvation Army, nonprofits receiving vehicle donations from Ford today include Team Rubicon, ToolBank, Catholic Charities, San Antonio Food Bank and North Texas Food Bank. The vehicle donations are part of a commitment Ford Motor Company and Houston-area dealers made in September to raise $3.5 million to support relief efforts in the aftermath of Hurricane Harvey. Ford has provided a special Texas Is Family assistance bundle to more than 8,000 customers who lost or had vehicles destroyed in the disaster. This offer includes the same no-haggle, below-invoice price Ford employees and their families receive, as well as payment deferrals. More than 1,500 first responders in hurricane-affected areas have received a special $1,000 discount (in addition to all available incentives) on the purchase of a new Ford or Lincoln vehicle. Ford has a long history of supporting disaster relief in the United States and around the world. In 2016, Ford implemented its first Disaster Relief Mobility Challenge, providing grants that enabled three nonprofits to purchase a custom Ford Transit cargo or passenger van to support their unique disaster response needs. The recipients – Team Rubicon, ToolBank, and Catholic Charities – all received their vehicles last summer and also used them to support Hurricane Harvey relief. Ford Driving Dreams educational program has donated 20,000 books to children in need and awarded more than $200,000 in scholarships to 100 high school students in the area over the past two years. Tonight, Ford Driving Dreams is awarding another $100,000 in scholarships to a new group of 50 students – marking the third consecutive year Ford Fund and Houston-area Ford dealers are helping local students pursue their academic dreams of going to college. In February, Ford collaborated with Congressional Black Caucus Foundation to recognize 27 community members with a Ford Freedom Unsung Heroes of Harvey award. These awards were given to individuals who went above and beyond to support the community in an extraordinary way through hurricane relief efforts. Also in February, Ford Fund and Latin GRAMMY Foundation donated $20,000 in musical instruments to help reopen A.C. Blunt Middle School in Aransas Pass. Hurricane Harvey caused severe damage in this community, including to the school’s music program. Immediately following the hurricane, students attended school in temporary spaces; six months later, they were excited to return to their school to play music once again. In April 2017, Ford Fund hosted more than 225 teens as well as their parents in its Driving Skills for Life program. Built Ford Tough Texas High School Football Player of the Week recognizes student-athletes who excel on the field, in academics, and in community service. Overall, Ford Motor Company, Ford dealers, and Ford Fund have invested more than $30 million in Texas communities since 2000. 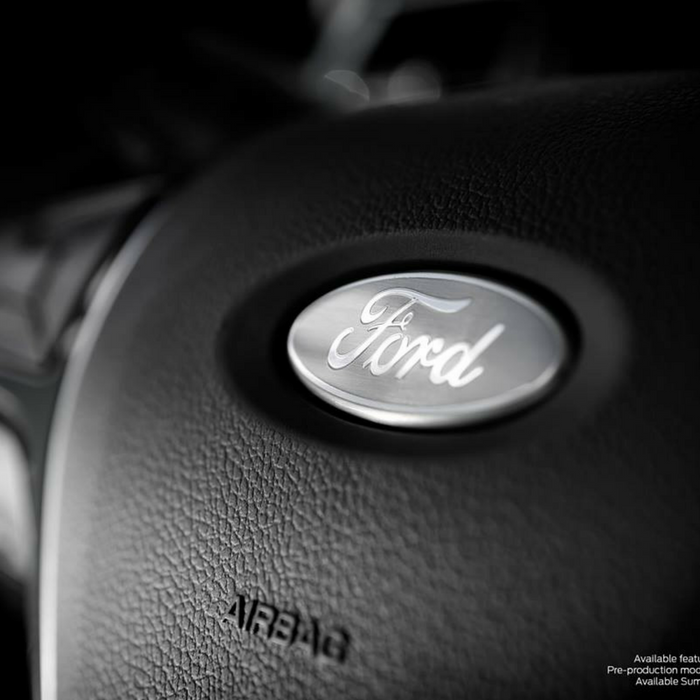 Ford Motor Company Fund is the philanthropic arm of Ford Motor Company. Established in 1949, Ford Fund invests in transformational programs that advance innovation, empower people, promote social mobility and improve community prosperity. Ford Fund works with local and global partners to create opportunities in education, encourage safe driving, enlist employee volunteers and enrich community life. Ford Fund’s signature programs include Ford Blue Oval Scholars, Ford College Community Challenge, Ford Driving Dreams, Ford Driving Skills for Life, Ford Next Generation Learning and the Ford Volunteer Corps. 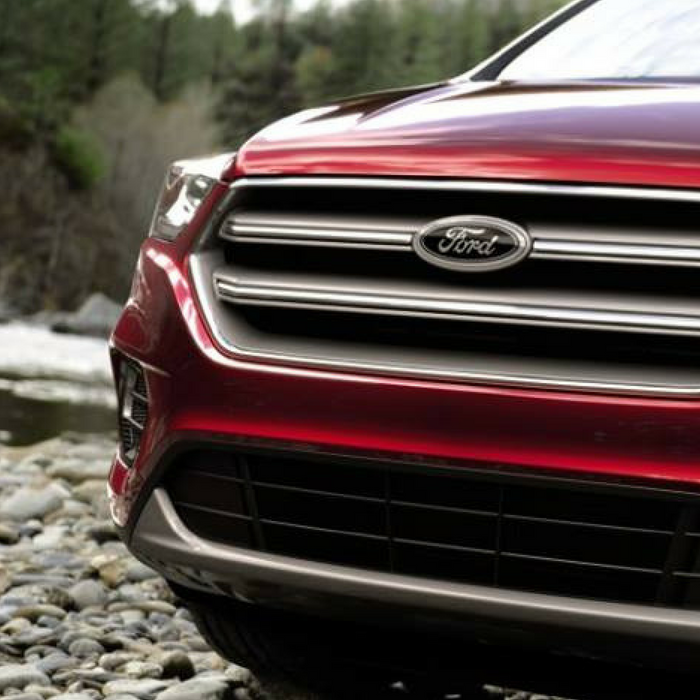 For more information, visit http://community.ford.com or join us on Facebook and Twitter.